The 2014 Cherokee offers a design never seen before on a Jeep model, but the company announced this is just a preview version "for the future with a global appeal.” The first design element that catches our attention is that waterfall hood with the seven-slotted grille featuring a horizontal snap. There is also a one-piece hood separated from the front fenders in a modern twist of Jeep heritage. 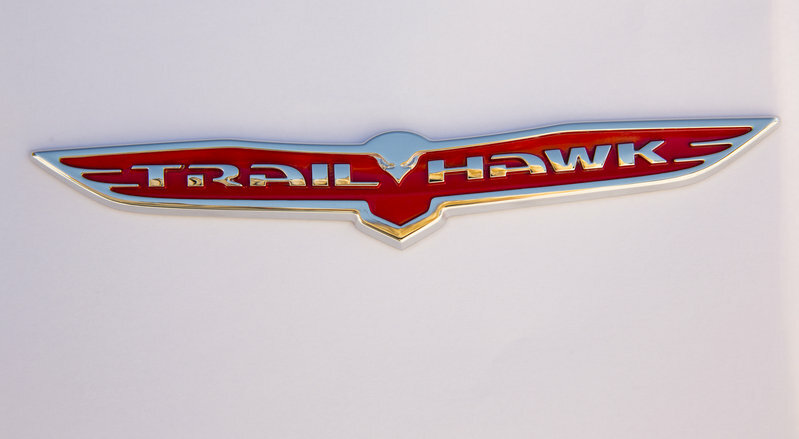 The new, slim headlights are offered with LED lighting technology, just like the new taillight graphic. For 2014, Cherokee customers will have a choice of eleven different exterior colors: Bright White Clear Coat, Brilliant Black Crystal Metallic Clear Coat, Billet Silver Metallic Clear Coat, Deep Cherry Red Crystal Pearl Coat, Eco Green Pearl Coat, Mango Tango Pearl Coat, Auburn Pearl Coat, Cashmere Pearl Coat, Granite Crystal Metallic Clear Coat, True Blue Pearl Coat, and Anvil Clear Coat. The totally new exterior look is combined with a sophisticated interior that features high-quality materials, precision craftsmanship and attention-to-detail. The cockpit has been designed around the driver and comes loaded with easy-to-use, useful technologies. 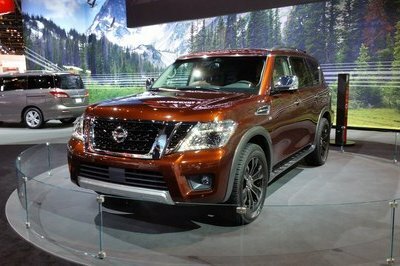 Both the driver and passengers will enjoy ergonomically designed seats trimmed in premium cloth or quality Nappa leather, while a leather-wrapped steering wheel and numerous aluminum insertions will offer the car a sporty feeling. 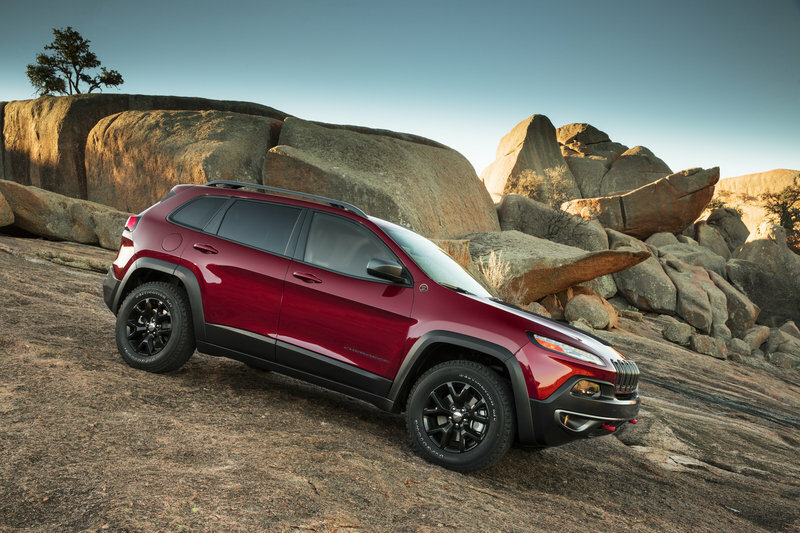 The 2014 Cherokee can be ordered with either a thin-film transistor (TFT) LED 3.5-inch grayscale or a 7-inch full-color reconfigurable instrument cluster. 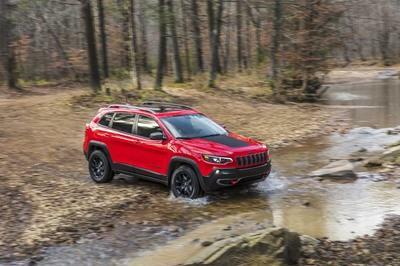 For the new Cherokee, Jeep is offering a Trailhawk variant that wants to exemplify Jeep’s 4x4 capabilities. 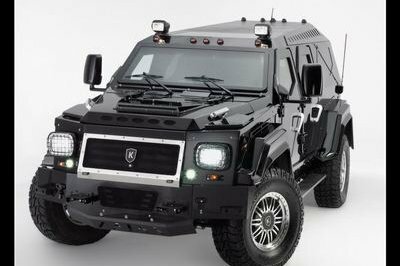 It is offered with exclusive exterior and interior colors and is distinguished by a series of special features like: Jeep signature red front tow hooks, skid plates, an aggressive front and rear fascias. 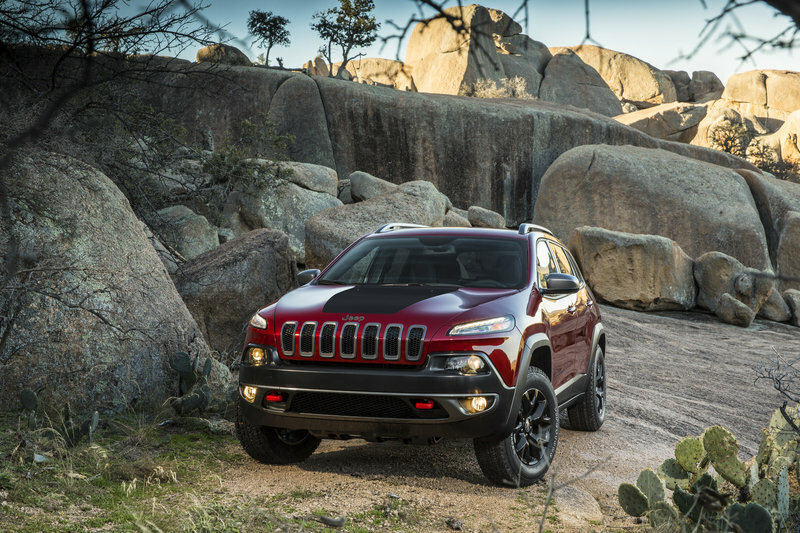 The new Trailhawk version can be ordered with a standard Trail Rated off-road package that can be customized depending on five key consumer-oriented performance categories: traction, ground clearance, maneuverability, articulation and water fording. 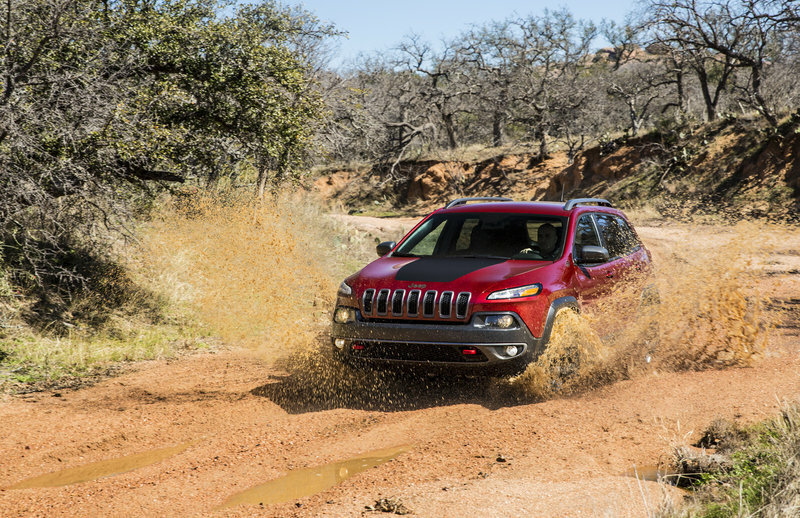 Under the hood, Jeep has placed a choice of two engines, both mated to a segment-first nine-speed automatic transmission. Base models are offered with a 2.4-liter Tigershark MultiAir 2 inline-four-cylinder engine that delivers a total of 184 horsepower and 171 pound-feet of torque. 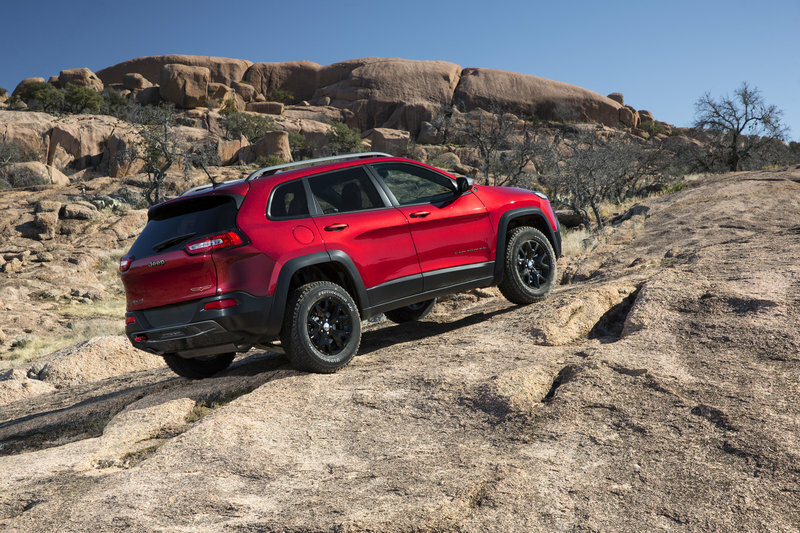 As an option, Jeep also offers the all-new 3.2-liter Pentastar V-6 engine that delivers a total of 271 horsepower and 239 pound-feet of torque and also ensures a best-in-class V-6 towing capacity of 4,500 pounds. The new 948TE nine-speed automatic transmission represents a first-ever feature for this segment and offers numerous benefits like aggressive launches, smooth power delivery at highway speeds and improved fuel efficiency. 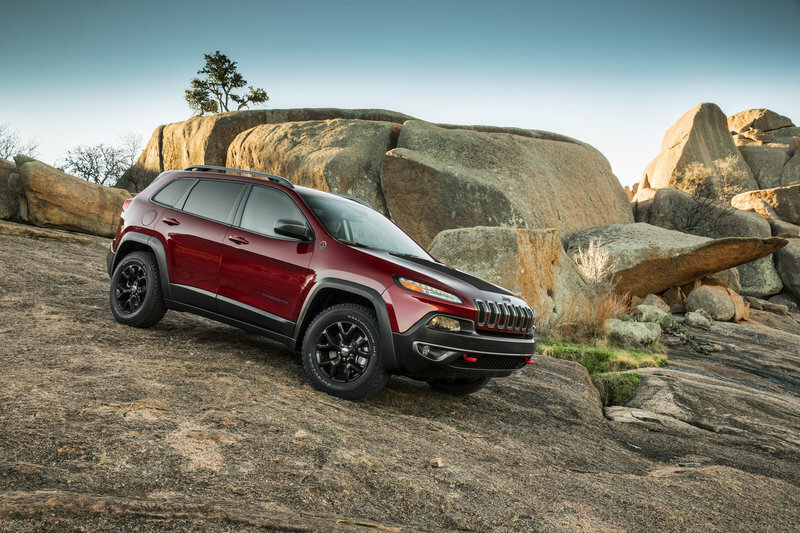 The 2014 Cherokee will be equipped with a new front independent suspension with MacPherson struts and a new rear independent multi-link suspension. 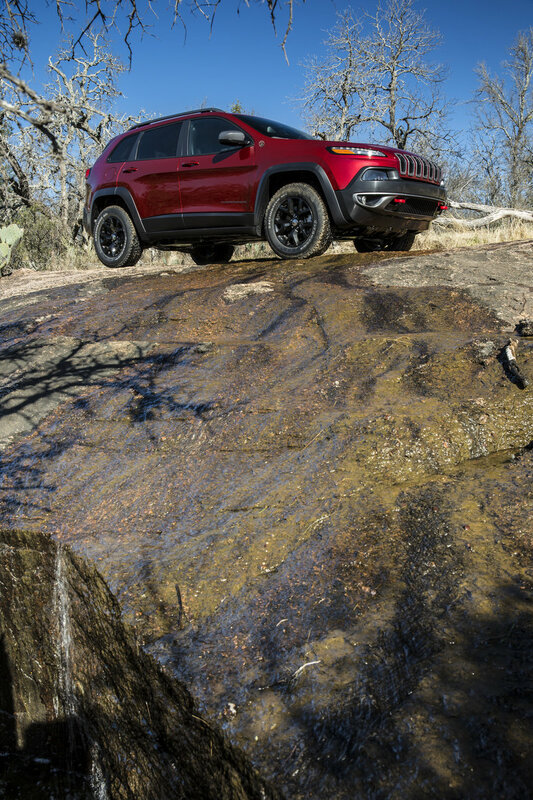 Jeep also offers an electronic power steering system (EPS) that improves fuel efficiency and contributes to the Jeep Cherokee’s nimbleness with a turn circle radius of approximately 36 feet in 4x2 models, approximately 38 feet in 4x4 models and roughly 39 feet in the Trailhawk off-road model. 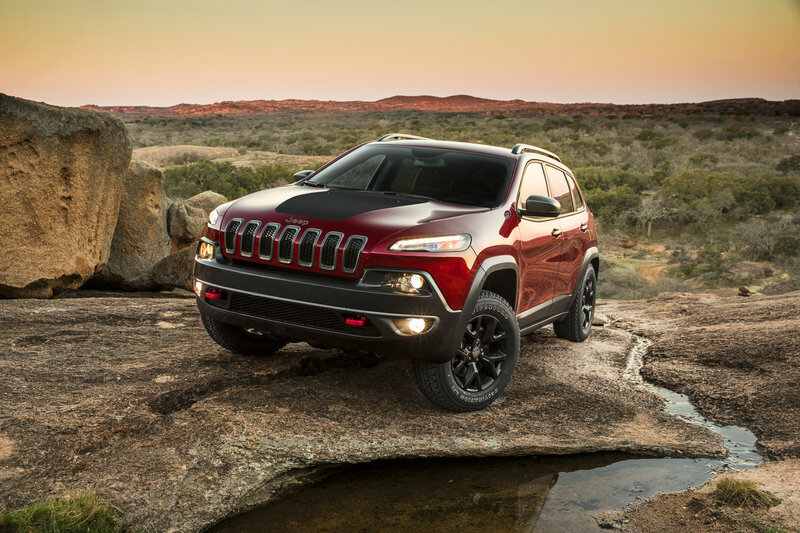 The mid-size SUV segment is the largest SUV segment in North America, so finding an alternative to the new Cherokee shouldn’t raise any problems. The RAV4 has just entered its fourth generation, and just like with any other new model, it offers improved exterior and interior look. One downside is that Toyota offers just one engine option: a 2.5-liter four-cylinder engine with 176 horsepower at 6,000 rpm and 172 pound-feet of torque at 4,100 rpm. 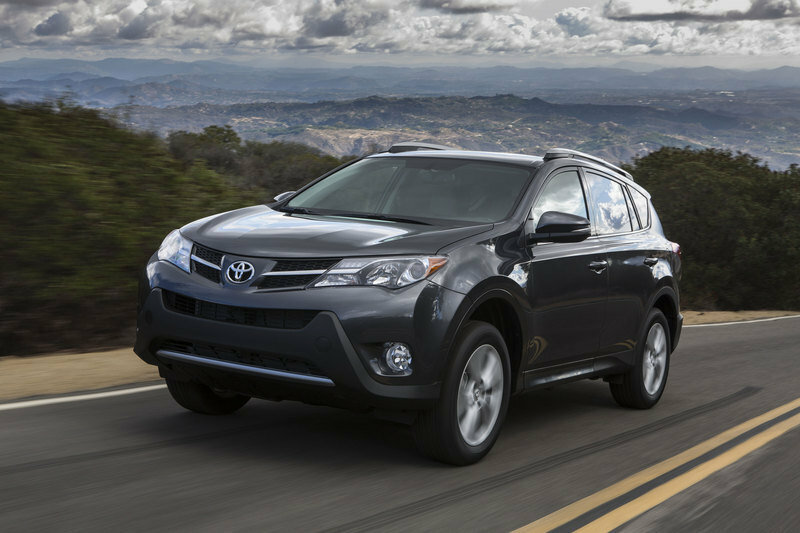 Customers interested in a V-6 will have to continue looking, as the RAV4 no longer offers one. 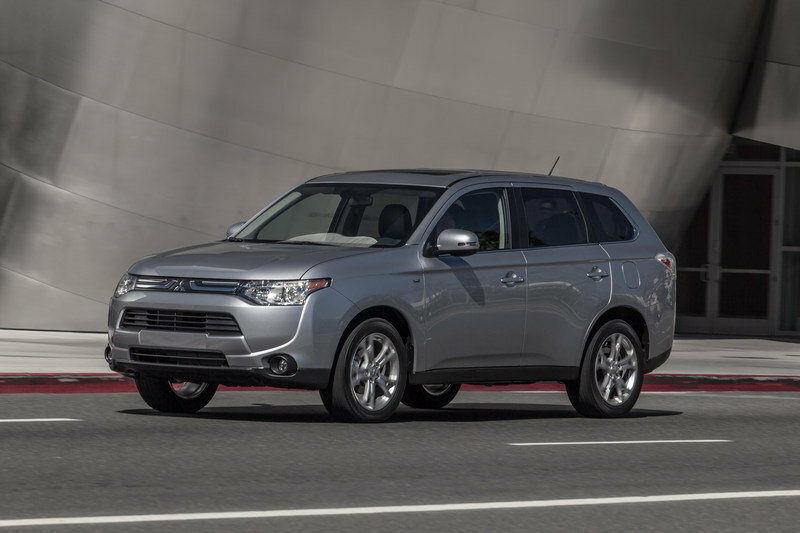 The Outlander has also been recently updated with an updated exterior and a new engine. 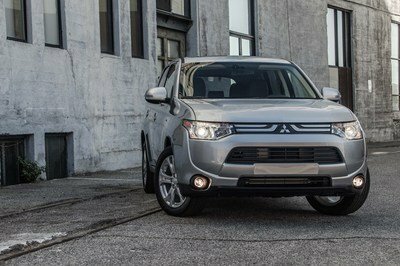 Customers can now choose between a 3.0-liter V-6 MIVEC engine that delivers a total of 224 horsepower and 215 pound-feet of torque or a 2.4-liter four-cylinder engine with 166 horsepower. 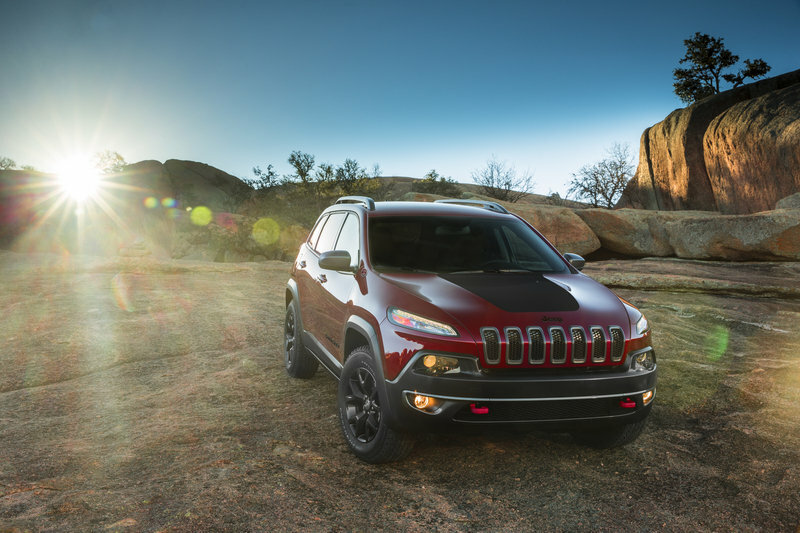 The new Cherokee comes with a design language never seen on any other Jeep model and whether it will be successful or not only time will tell. However, Jeep seems to have decided to apply the same treatment to all its future models, so be prepared for more shocking models in the future. 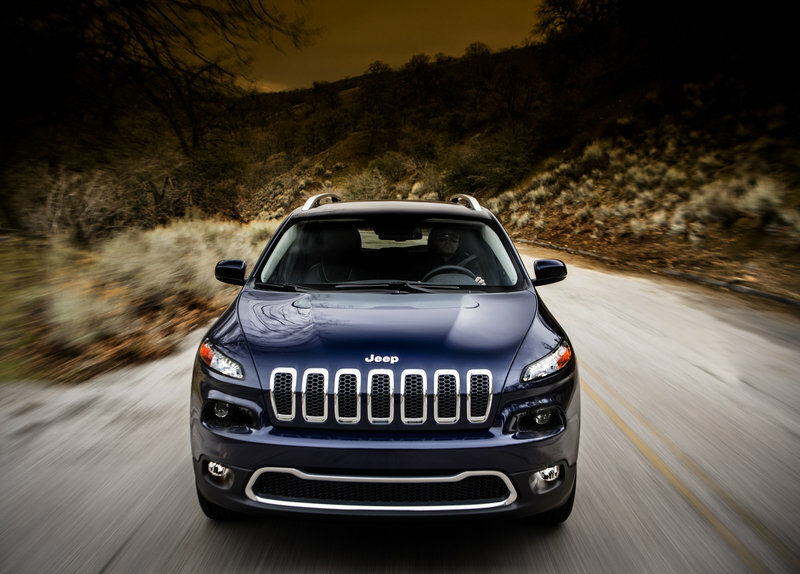 March 27, 2013 , New York - There is a new king of the hill in the mid-size sport-utility vehicle (SUV) segment: the all-new 2014 Jeep® Cherokee. 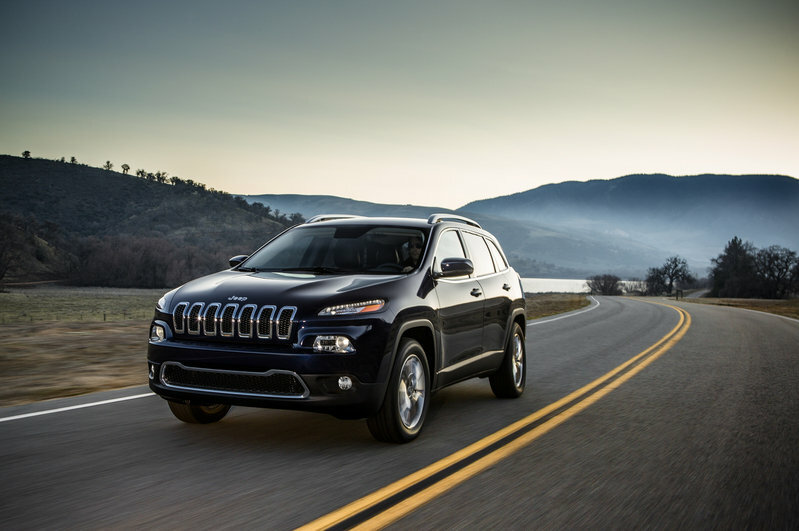 Available on the Cherokee Sport, Latitude and Limited models, Jeep Active Drive I features a single power transfer unit (PTU) which is fully automatic and delivers seamless operation in and out of four-wheel drive at any speed. The system does not require any driver intervention or feedback, delivers yaw correction during dynamic events and improves both understeer and oversteer conditions. 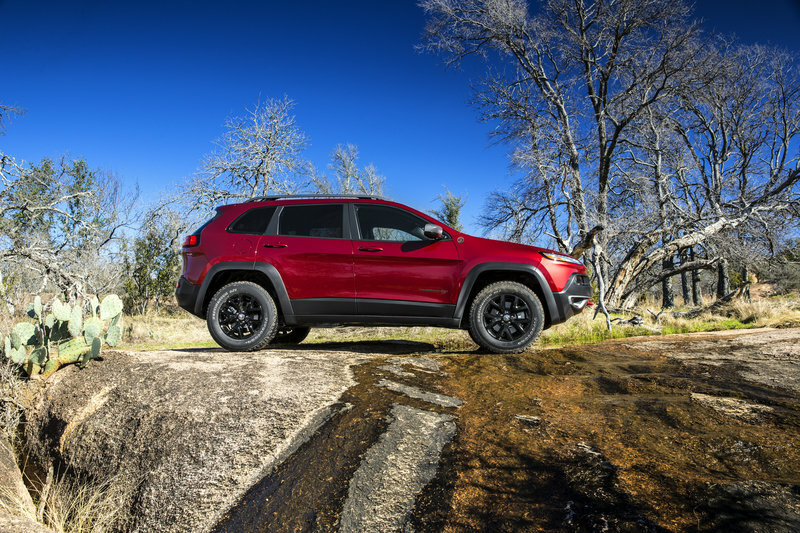 Available on the Cherokee Sport, Latitude and Limited models, Jeep Active Drive II includes a two-speed PTU with torque management and low range. 4-Low mode locks the front and rear drive shafts for low-speed power or towing. Low range provides a 2.92:1 gear reduction. 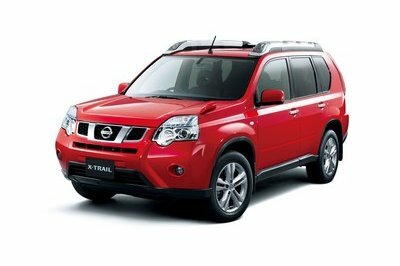 The gear reduction allows for enhanced climbing ability as well outstanding crawl ratios for severe off-road conditions. 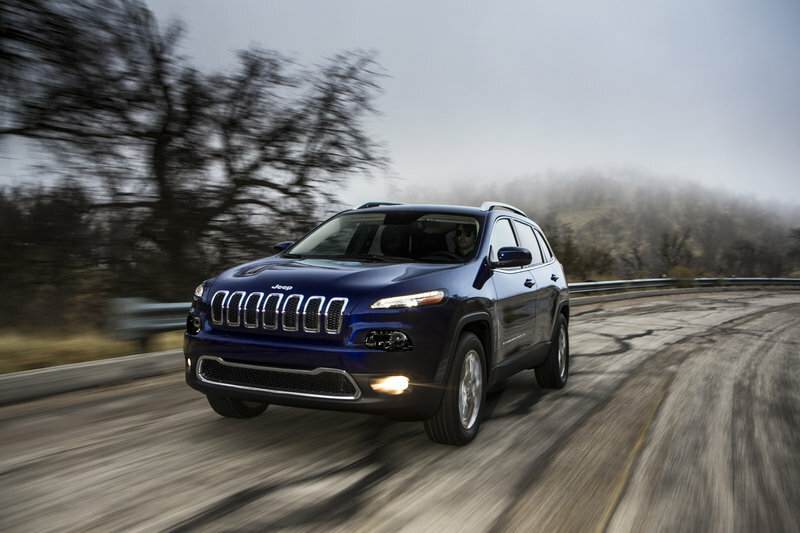 The 2014 Jeep Cherokee with Jeep Active Drive II gives the off-road adventurer a ride height that is increased by an inch, a crawl ratio of 56:1 when powered by the 2.4-liter MultiAir2 Tigershark I-4 engine, and 47.8:1 when powered by the new 3.2-liter Pentastar V-6 engine – up to a 90-percent improvement versus the outgoing model.